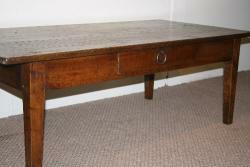 In this section you will find a good variety of coffee tables. 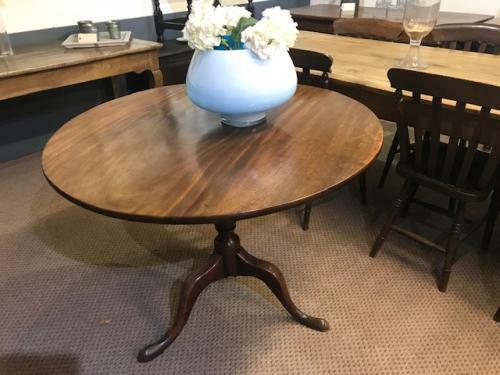 Although there is in throry no such thing as an antique coffee tables we offer coffee tables of various shapes such as large and round coffee tables of various woods like oak, ash, elm, trestle, cherry, walnut, chestnut and more. 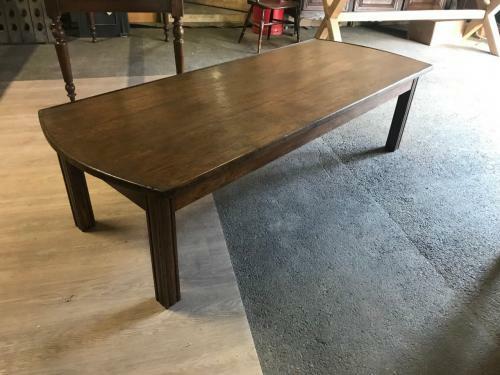 A rustic coffee table with all its quaint glory will go very well with light furniture, in turn giving your space a very comfortable feel. We have all these beautiful items on display at our antique tables shop in Billingshurst, West Sussex, UK. Do visit us to have a look at all the available options.